Recognizing and celebrating outstanding volunteer contributions to the City and County of Peterborough. 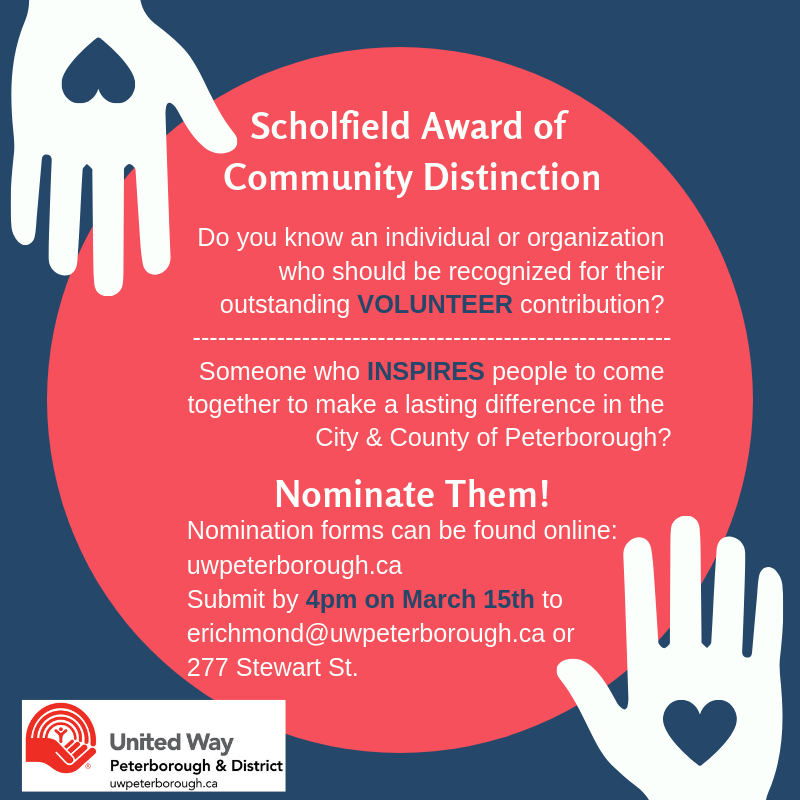 United Way of Peterborough & District’s Scholfield Award of Community Distinction was established to recognize an individual or organization for their outstanding contribution and ability to mobilize positive change within our community. Through their excellent leadership, the award recipient will energize and inspire people to come together to make a lasting difference in the City and County of Peterborough. In 2004, Paul and Ina Scholfield were the first recipients of this award. The Scholfield’s have been long-time philanthropists and community builders. Through their generosity and commitment, they lead by example, typifying the spirit of community building. 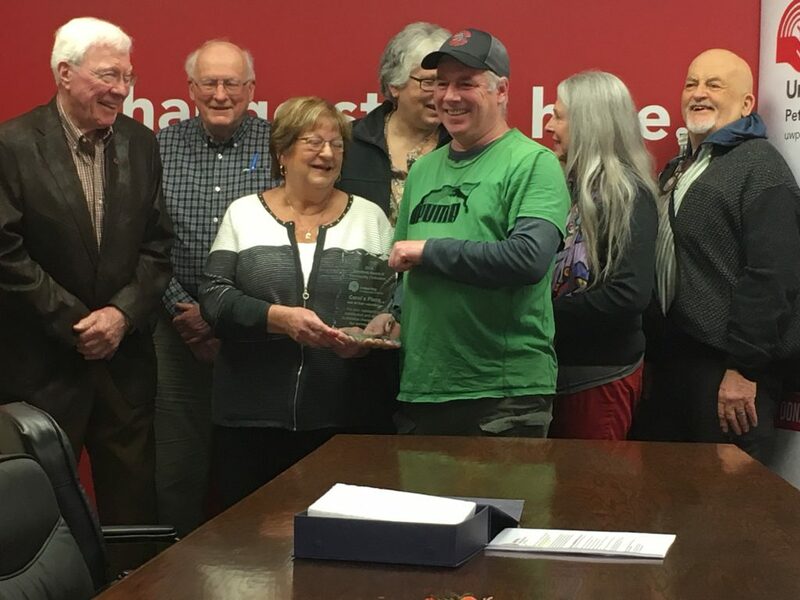 Other recipients of this award include: Marion Burton, Faith Dickinson, Stephen Kylie, Marie Bongard, Sharon Courts, Paul Lafond, People First, John Martyn, Bill Strode, Roy Brady, Survivors Abreast, John McNutt and Special Olympics – Peterborough. This award is open to any resident or organization within the boundaries of the city and county of Peterborough. Any individual or representative of national, provincial, regional or local organizations may nominate a candidate. Our CEO, Jim Russell weighs in on income levels here in Peterborough. Click here for full article in Peterborough This Week or read below. The average household income in Peterborough is thousands of dollars less than the provincial average. 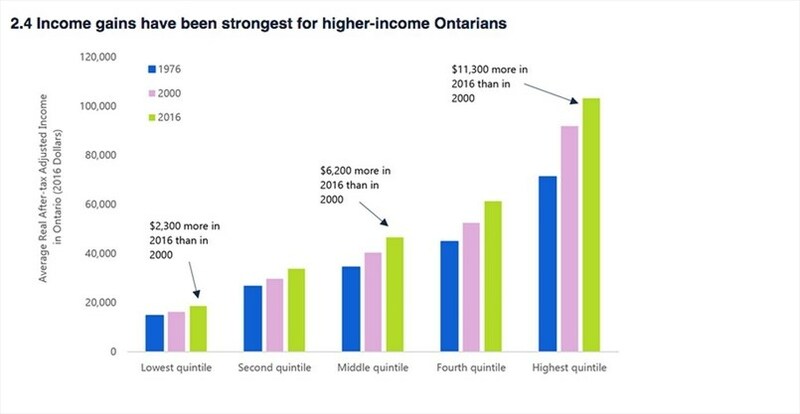 And combined with facts from a new report saying low-income earners are finding it harder to move upward, it’s become difficult to thin the divide between the rich and poor in Ontario. The Financial Accountability Office of Ontario released a report Jan. 31 titled Income in Ontario: Growth, Distribution and Mobility. “The data suggests that it is becoming harder for lower-income Ontarians to move up the income distribution. For middle-income Ontarians, the risk of downward mobility has increased. At the same time, fewer higher-income Ontarians are falling out of high income,” says the report. And Peterborough is well below the provincial average for income. According to Statistics Canada, the median household income for the city before taxes in 2015 was $58,381. Compare that to the Ontario average of $74,287 or the national average of $70,336. 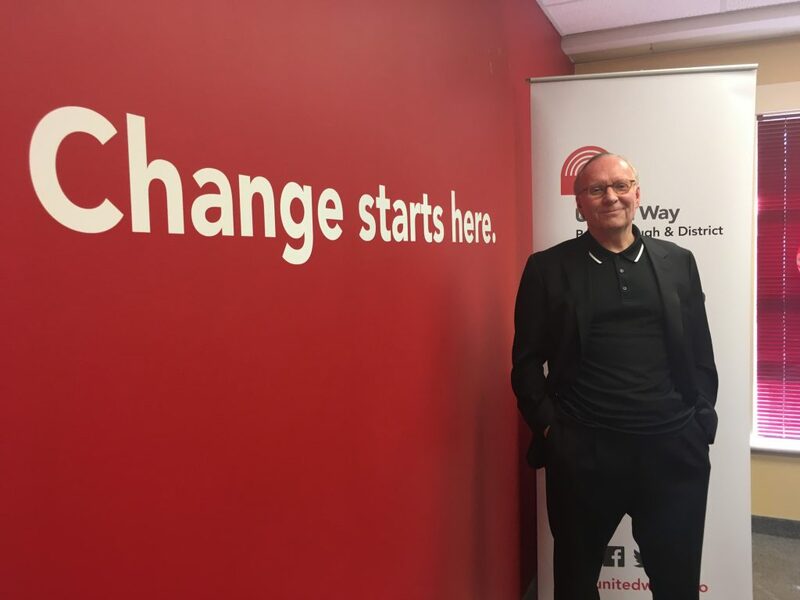 If low-income earners are able to better keep up with costs then it will improve their chances of increasing their income mobility, says Jim Russell, president of United Way Peterborough and District. 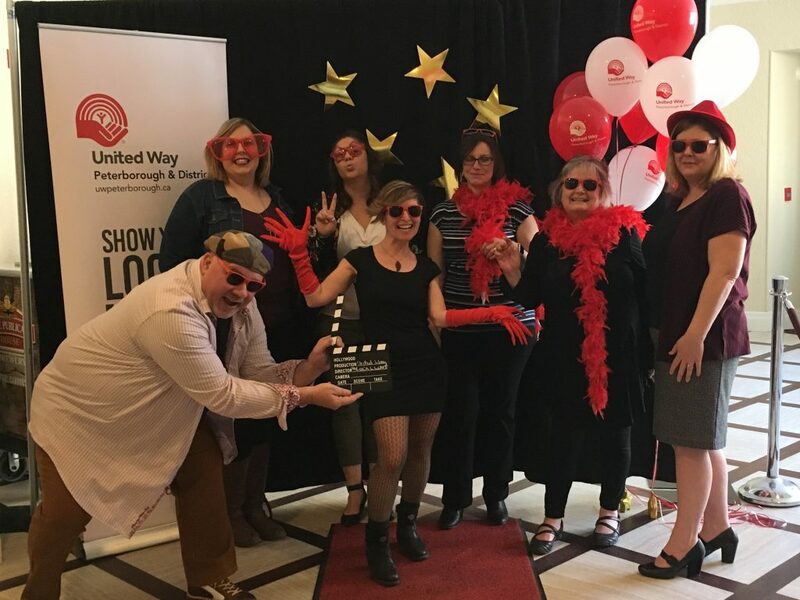 The United Way Peterborough and District sponsors the Housing is Fundamental Report and has undertaken studies on homelessness and income. “It’s actually a shame the provincial government concluded the pilot project around a guaranteed basic income,” Russell says. 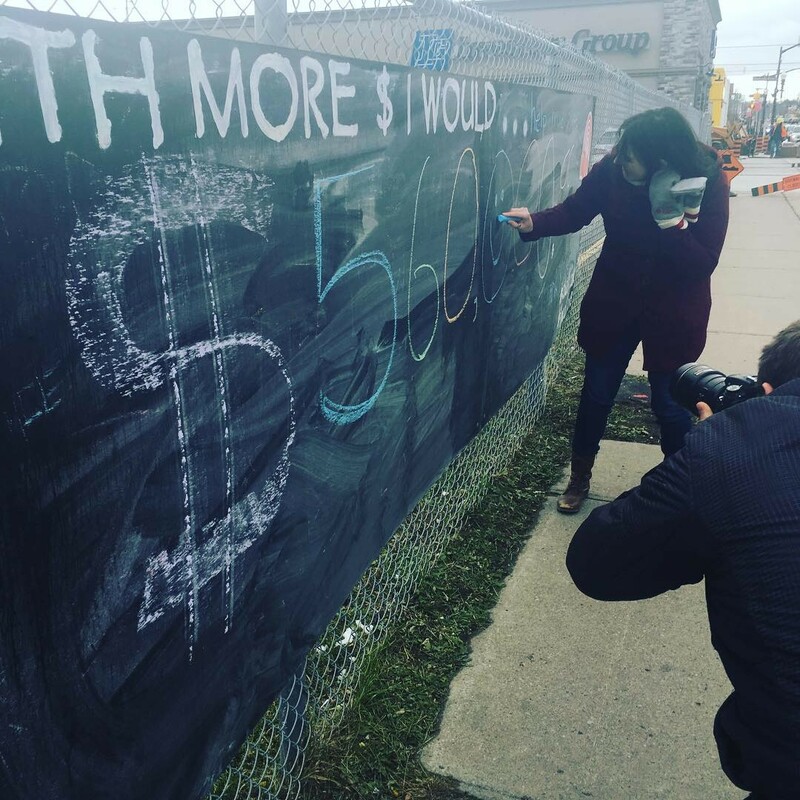 That’s referring to the basic income pilot project, which was launched by the previous Liberal government with 4,000 program participants in Lindsay, Hamilton and Thunder Bay. The point of the project, according to then-premier Kathleen Wynne, was to collect data on whether or not a guaranteed basic income, which supplements low-income residents with a government assistance of up to $16,989 for individuals or $24,027 for couples, would work. On July 31, the Progressive Conservative government cancelled the project. A group attempted to take the province to court over the decision, hoping to overturn it, but on Feb. 14, the court shot down the appeal. Russell says the information that pilot project, had it finished, would have provided valuable data on whether a basic income helps move people out of living with a low-income. Whether a basic income actually helped elevate people up the income scale was something the pilot could have discovered, adds Russell. He notes that by providing a minimum standard to meet basic needs, people rely less on food banks and charities. “What we’re seeing right now is the strains on capitalism,” he says. Russell also says precarious employment is another factor in workers’ inability to improve their incomes. And many of Peterborough’s workers live with precarious or insecure employment which affects their day-to-day lives. That’s according to studies done by the Precarious Employment Research Initiative, which was performed by Peterborough Public Health with the help of the city and a slew of agencies and institutions. Precarious work is defined by the initiative as having irregular hours, unpredictable wages, less access to job training and usually consists of part-time, contract or temporary work. The first study in that initiative found 33 per cent of Peterborough workers face precarious employment, while 29 per cent describe their employment as being vulnerable, 18 per cent say it is stable while only 20 per cent call their work secure. Peterborough Public Health has also done other research on how having a low-income affects people’s health. According to a 2018 report, individuals who make a low-income have a shorter life expectancy than their high-income counterparts, are more challenged with mental-health issues and rate their own health as being lower than those earning more. It also says that suffering those factors may even perpetuate their low-income status. Mayor Diane Therrien says it’s no surprise it has become harder to get by as more people are living paycheque to paycheque. “We know that income inequality has been rising for the last couple decades,” says Therrien. In part that’s to do with large corporations that aren’t paying their fair share, she says. Outrage from Panama Papers back in 2017, where journalists discovered corporations had been hiding massive amounts of wealth offshore to avoid taxes, has disappeared and no one speaks about it anymore. “There’s people that have hundreds of millions of dollars that are able to cheat the system,” she says. Without that money coming in and circulating the economy, the public is worse off, she notes. But Therrien also says it’s possible to change that. People can advocate to higher levels of government for change and she adds there’s plenty of giving people in the community supporting low-income earners through the United Way, YWCA and Kawartha Food Share. Locally there’s also been a painful transition as the economy moves away from large-scale manufacturing jobs and people who expected to have careers in those fields need retraining, she says. “The good full-time jobs aren’t there in the traditional sectors,” she says. But it’s not hopeless for people who are dealing with this challenge. The health unit report on the health effects of low-income life says its possible to create communities where people are more easily able to afford the basic necessities of life. It recommends people advocate to their city councillors, MPs and MPPs and to join advocacy groups to deal with issues related to poverty. Mayor Therrien says advocacy is important, as many people don’t know how to access help or don’t know it exists. “It’s about linking people up to the services they need,” she says. Russell says the federal government supports seniors, so there is a precedent supporting a basic income guarantee across Canada. While some benefitting from that program might be comfortable staying at that minimum income level, others would likely want to augment that, he explains. And by building on that income and aspiring to “get more and have more” they can move up on the income scale and stay out of poverty. “We have a lot of work to do at a local level and also pressuring senior levels of government to step up,” says Therrien. Taylor Clysdale covers municipal, provincial and federal politics for Peterborough This Week.You can follow him on Twitter @TaylorClysdale and reach him at tclysdale@mykawartha.com. Giving is about people. Your local love can truly change a life, right here in the city and county of Peterborough. This is one story. Thank-you to our community partners who gave Rob the support he needed to change his life. Thank-you to everyone who has donated to our campaign and invested in our friends, family and neighbours. But mostly, thank you to Rob for your courage to change your life and share your story. 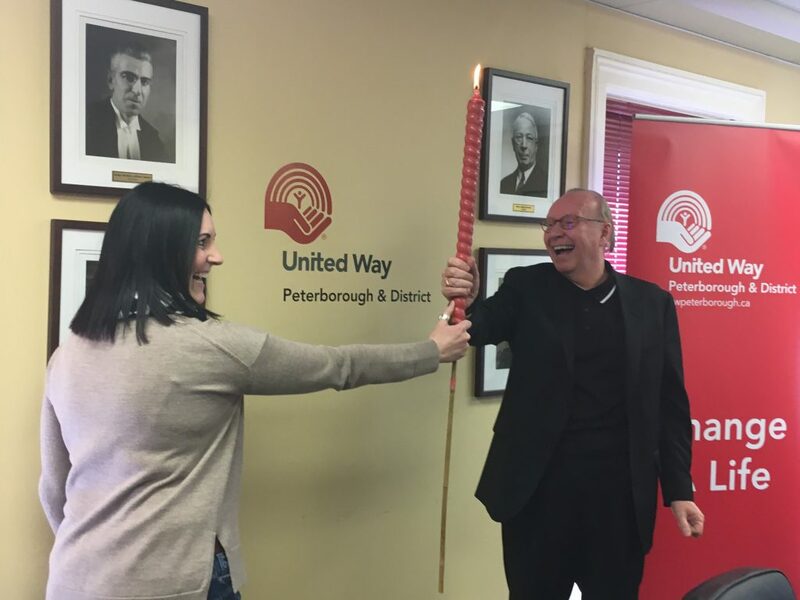 The United Way of Peterborough and District announced Wednesday morning that the fall campaign has reached $1.2 million toward its goal of raising $1.85 million for the local agencies funded by United Way. 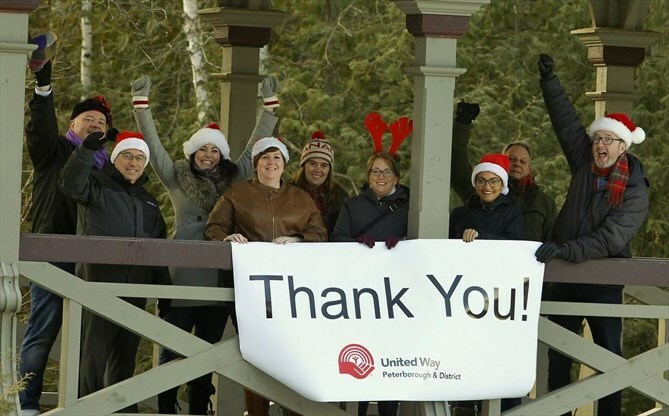 United Way CEO Jim Russell and campaign chairwoman Megan Murphy joined members of the campaign team in making the announcement at the Pagoda Bridge at Jackson Creek Trail in Peterborough.